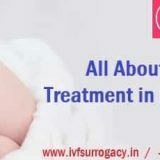 Our benevolent service is primarily focused on the quality treatment of infertility, from the eminent to well-qualified doctor are profoundly brilliant to display perfect treatment for infertility. The laboratory is well equipped or well formed to assist the couple with advance technology .however all the equipment are quite modern and fast to serve good recovery. But, what makes it so unique and so vast is its compassionate world-class care with the latest technology in a family-centered environment. The infrastructure shares unique combination of top-class technology by the best professional circle in the medical centre. 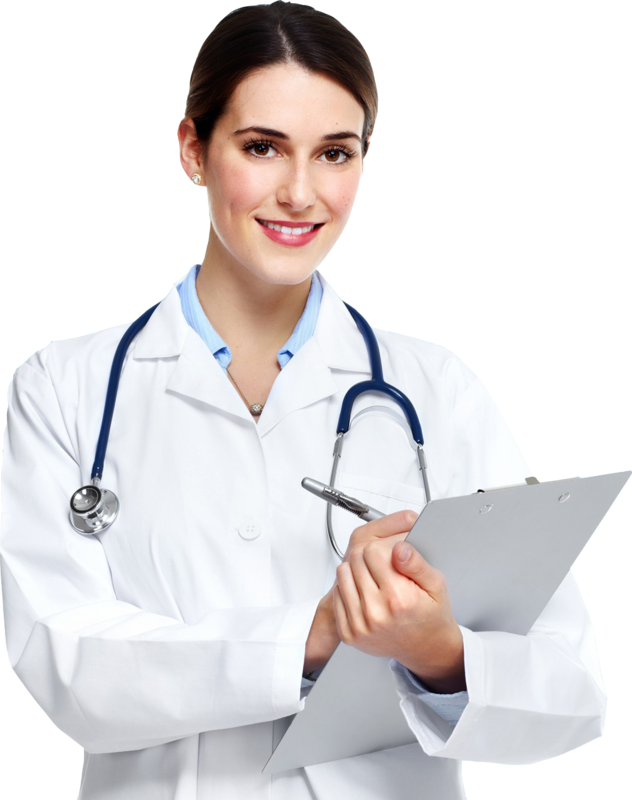 The Skilled and eminent doctor working under the clinic has a vast experience of more than 30 years. And immensely contributed their effort towards quality healing treatment. 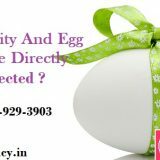 The entire fertility or gynecologist doctor is highly skilled and profoundly knowledgeable to treat infertility in the easiest way. 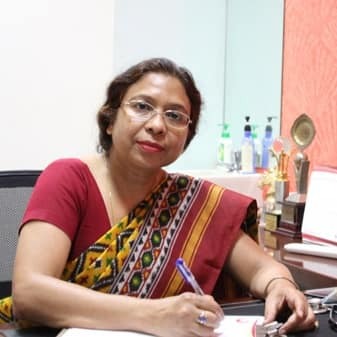 Dr Nalini Gupta, who is the most experienced doctor, and primarily dedicated her efforts in the treatment of infertility. The clinic progressively, working globally not in India but across the world like Ukraine, Kenya, Dubai, Africa and making constant efforts, to reach almost all part of the world. We have the privilege to share millions of the success story by the infertile family. And joyfully assist patient to conceive. However, ‘’Participants’’ those who visited are blessed with the beautiful baby. DR.Nalini Gupta, who has completed her M.SC in clinical embryologist from Great Britain and completed MBBS and MD( GYN and OBS). She is immensely so brilliant and profoundly intelligent to understand the complexity of infertility and suggest perfect healing treatment. As she has already had 25 years of experience in the field of gynecology. However, her generous attitude accompanied with quality treatment earned the privilege to treat the patient with great care. And she is a senior consultant at Guru gram fertility center as well. Pankaj Nagpal working as a managing director, and takes care of day to day business that takes place, not in India but abroad as well. As an MD, he succeeds to fulfill the responsibility to facilitate the business and have the strategic vision to align with other medical centers. 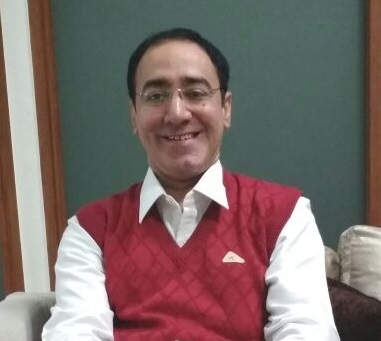 Senior patient coordinator, Sanjay Nagpal work as a senior patent coordinator, who helps to make kind coordination among doctor, patient, third party . From fixing the meeting, to provide kind hospitality with good accommodation. 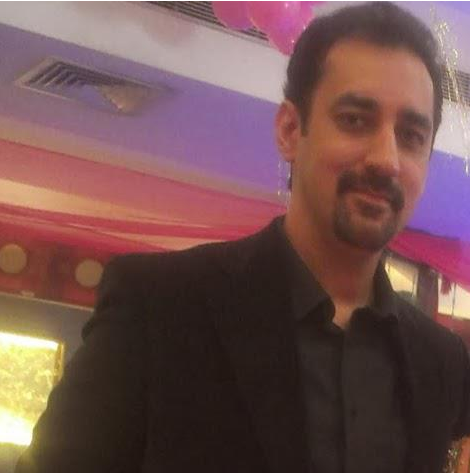 Sanjay Nagpal, who has the decade of experience as a patient coordinator and understand the psychology of patient, and establish the best relationship with knowledgeable staff doctor as well as the patient. Are You Suffering From Infertility ?